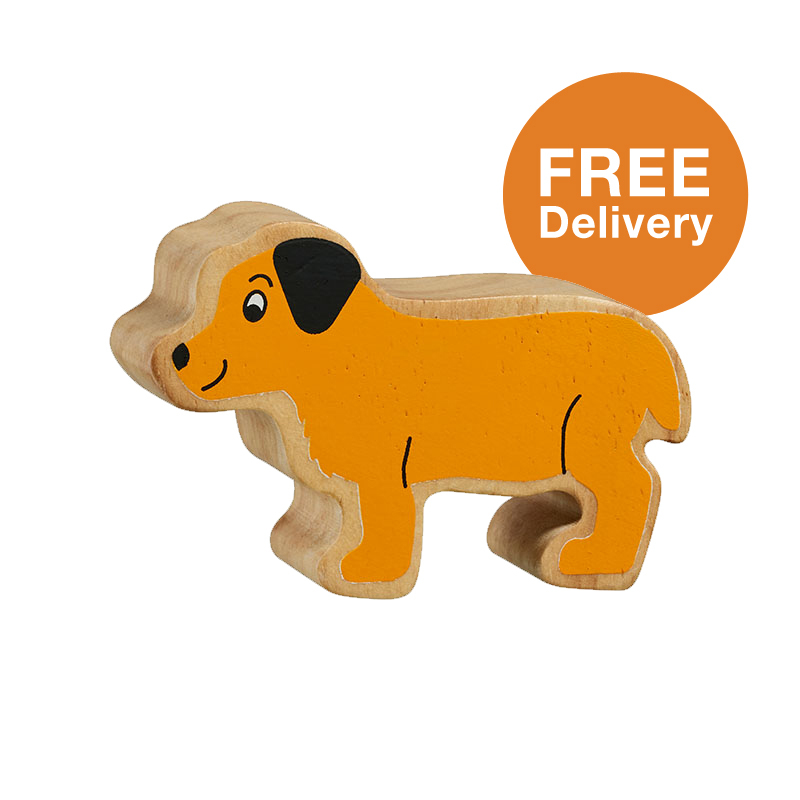 This chunky Lanka Kade Natural Yellow Puppy is ideal for little hands and can be easily stood up for pretend-play fun. Handcrafted from responsibly sourced rubber wood this beautifully detailed fair trade wooden animal is hand painted on both sides with the natural beauty of the rubber wood visible around the side. 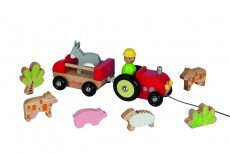 With a large range to choose from, Lanka Kade natural painted countryside animals are perfect for little ones to collect and build their own farm play set!